Phenol fans it is time to peat and re-peat. Peated Whisky is a malt Whisky with the distinct smoky smell that comes from treating barley with Peat. It's very different. It's an acquired taste. Some love it, some hate it. The Peat spectrum knowns no middle ground, and no mercy is spared on your palate, it's like Blue Cheese, a polarizing affair, either you hate it or you absolutely adore it. You know what they both have in common? They pair/go well together. Hint, hint. "Alright, we got white Peat, black Peat, spanish Peat, yellow Peat. We got hot Peat, cold Peat. We got wet Peat. We got smelly Peat. We got hairy Peat, bloody Peat. We got snapping Peat. We got silk Peat, velvet Peat, naugahyde Peat. We even got horse Peat, dog Peat, chicken Peat. C'mon, you want Peat, come on in Peat Lovers! Come on in Peat lovers! But for Peat sake, taste it, maybe. So Peat it, just Peat it!" 1) Scotland is in large part covered by a 1 meter thick layer of Peat, formed in the past few thousand years. Peat (also known as turf) consists of moss, tree roots, dead animals and soil that has become tightly compacted over time. The moors grow approximately 1 mm per year. 2) In Scotland Peat was first used as an energy source because when burnt it delivers a large amount of energy in a short time in the form of heat. 3) After the Peat is cut the 'sod' is then left to dry in the open air for around two-three weeks. 4) In the Whisky industry Peat was first used for heating the pot stills, however that didn’t lead to the smoky taste of a Whisky - that comes during the drying process, when the malted barley is dried over Peat heated fire. The Peat is burnt underneath the malted barley to stop its germination, helping preserve the malt for storage. 5) Phenols, the molecules responsible for the Peaty/smoky/rubbery flavours are broken down as a Whisky matures, thus Peaty flavours are slowly lost as Whisky matures. 6) The level of phenols is controlled by the length of time that the barley is exposed to the smoke, the amount of smoke produced, the type of Peat used and the humidity of the barley. Phenol levels are measured in PPM’s, which stand for Phenol Parts per Million. Distilleries always have the same PPM values for their malts in order to remain consistent. 7) Most commonly the recorded PPM values are measured before the distillation, not in the final spirit. During ageing the phenol levels drop 30-70 per cent from the original measurements. 8) The World’s most Peated Whisky is produced by Bruichladdich. 9) Scotland grows more Peat than it is dug out. 11) There’s a whole book dedicated to Peated Whiskies - Peat, Smoke and Spirit by Andrew Jefford. Member Reviews and Ratings of Peat It, Peat It! Good tasting box. 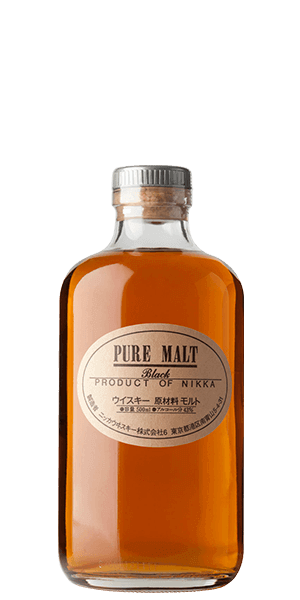 I loved Nikka pure malt black, great flavour! The whiskeys in this taster were fine but I don’t understand why it’s called “Peat It, Peat It” when only 1 out of 3 whiskeys in this sampler include peat in the flavor spiral. It’s very misleading. To be named as it is, all 3 samples should be peated, then it would have had a much higher rating from me. Peated whiskeys are my absolute favorite, so this sampler was disappointing. This was a great tasting set. The Nikka definitely outshone the others, just in its pure complexity. 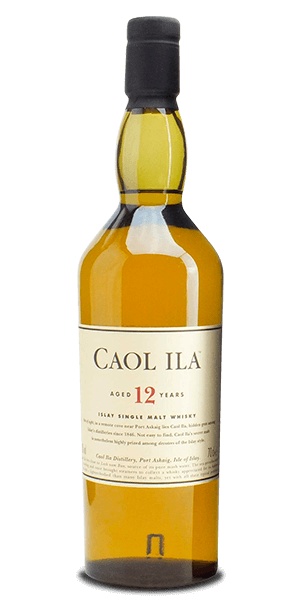 The Caol Ila is a classic Islay and wonderfully oily to taste, especially compared with the more pure wood-smoke peat of the BenRiach. A wonderful box overall! 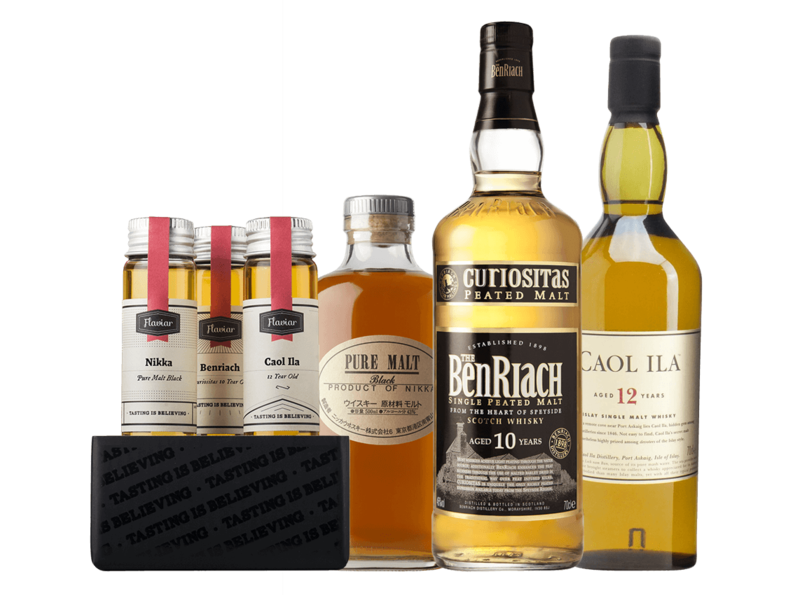 Awesome set for those who like peated kinds. All 3 are excellent. Peat is Peat. No need for further explanaitions.. Pretty good; the Japanese whiskey was the star of this box, and the two Scottish ones were unique in themselves; the Glenriach has a shocking amount of peat for a Speyside, but honestly... I found the Caol Ila a bit lacking in flavor. The best of the group is Nikka followed by Caol Ila and Ben Raich, although I think they’re all very good. Mediocre tasting at best. Caol Ila was the best out of the bunch. The Japanese Pure Malt is the best out of the bunch. Very good palate. The other two are good as well. You get a mix of strong smoke and pet, down to a medium, then a taste of a low smoke. They give a good mix for those who are starting our with the peat/smoke type of scotch. Great tasting box! 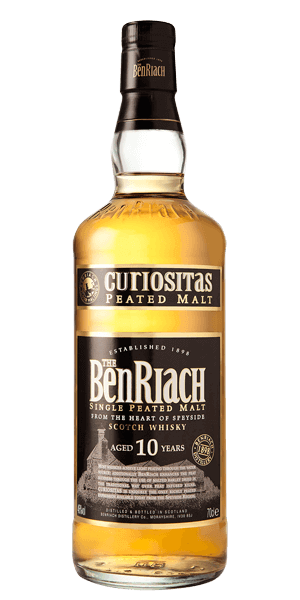 My favorite was the Benriach 10 year old Curiositas, and I might dive into some speysides.